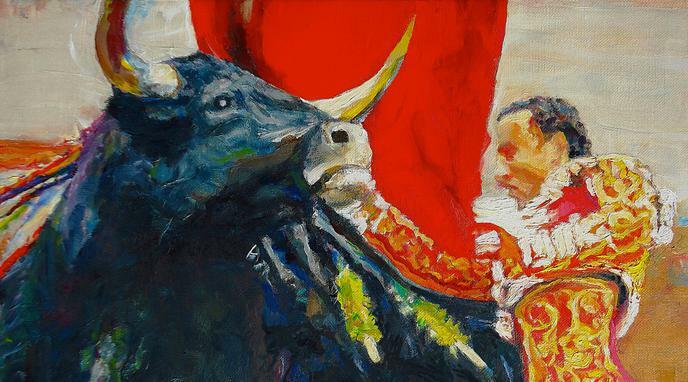 In India and France, bullfighting is of marginal economic relevance. regional bull breeders in just one province. India and France cannot be equated to Spain.